The Town of Prescott is encouraging residents to get active, especially tomorrow. 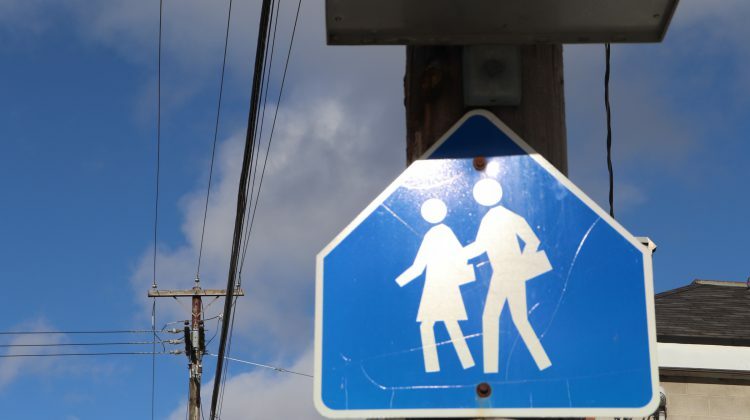 Winter Walk Day is tomorrow and Tourism and Recreation Coordinator Katie Forrester says the Ontario Active School Travel network declared the first Wednesday of the month Winter Walk Day. 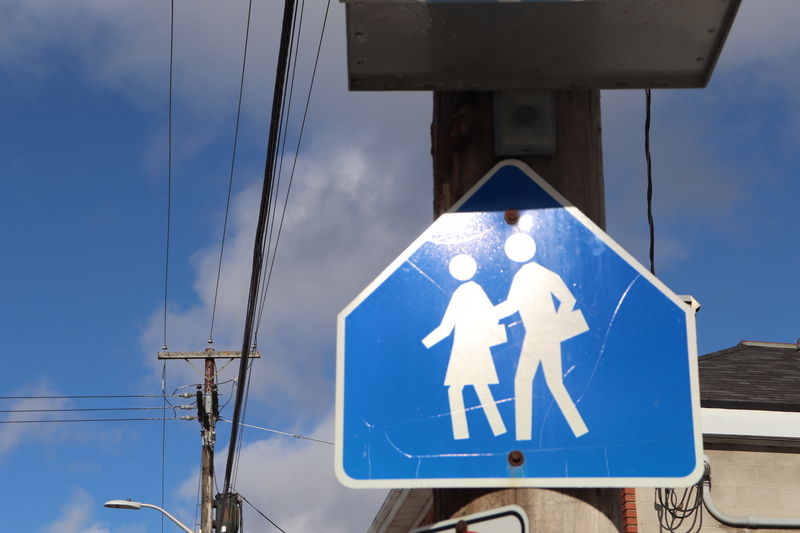 The goal is to get more kids walking and wheeling to and from school. Forrester says they are expanding that challenge to residents, businesses and volunteer groups. Forrester adds walking to work, running an errand, parking a block away from work are all great ways to get active tomorrow. For more information about the Ontario Active School Travel network visit their website here.